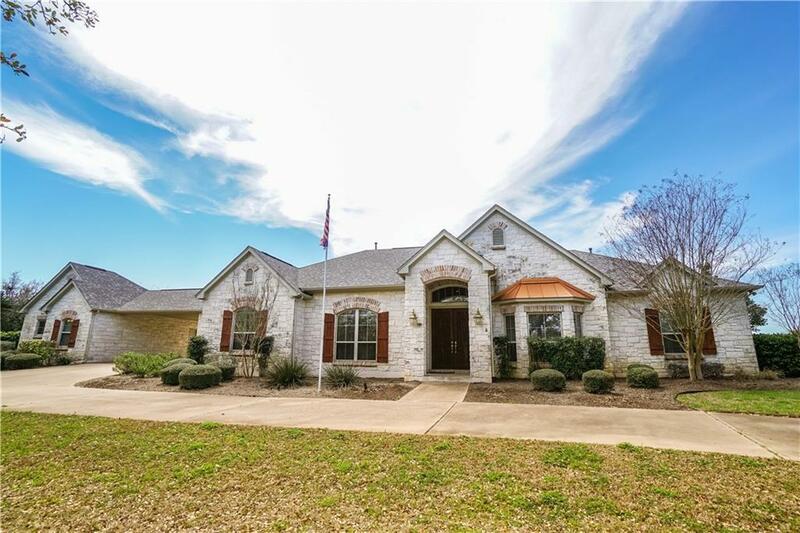 Country living with this one story home with pool, pavilion & closed in back porch. 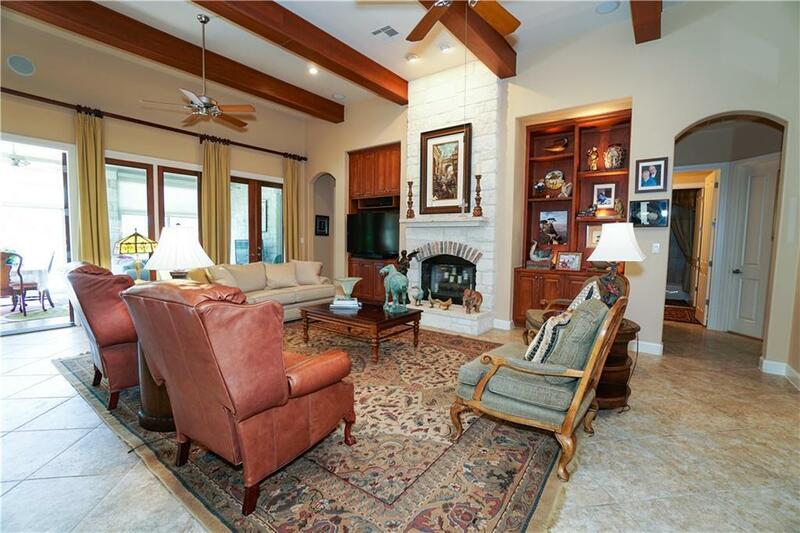 You have three spacious bedrooms, 3 full baths, formal dining and breakfast area, study and open family room/kitchen. Two car attached garage with a separate over sized one car that has it's own air conditioner for optional guest suite. Special features include high end Wolf appliances, Sub-Zero Fridge, wood beams in the family room and custom cabinetry. 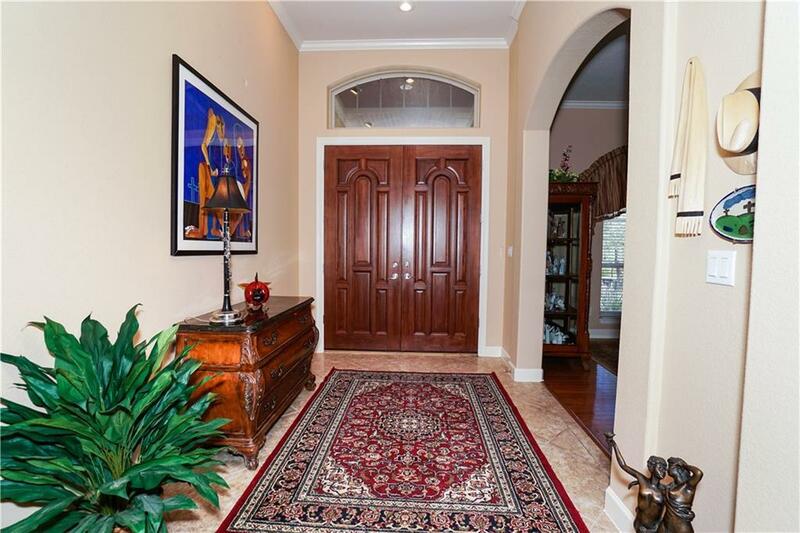 Beautiful gated community with clubhouse. Worth a look! 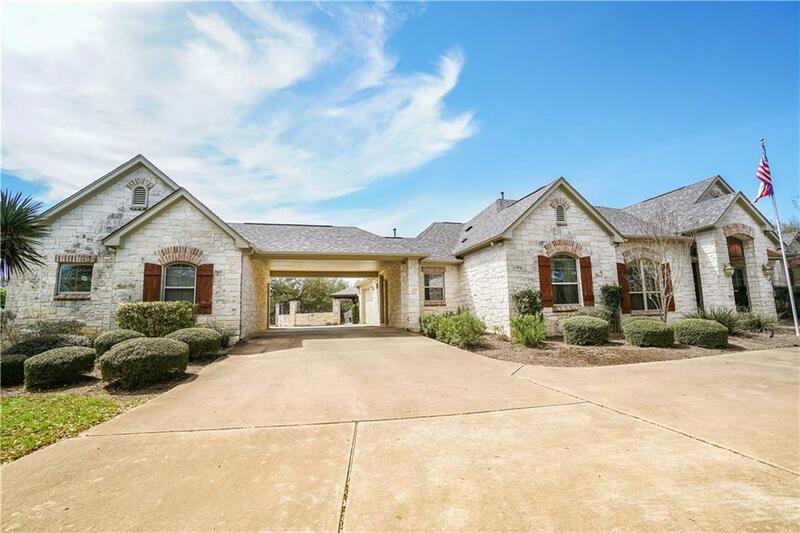 Property listed by Waterloo Realty, Llc.